The land of tea, beaches, temples, and seafood! 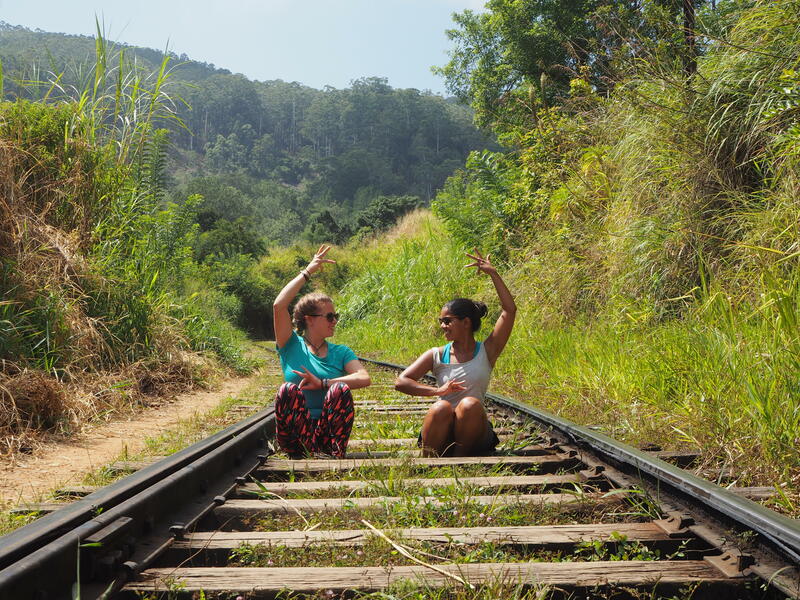 I spent three weeks backpacking through Sri Lanka and loved it. More posts to follow here!